Paul names it the “sentence of death”—that’s how he felt about the sufferings and complexities of his ministry. It was true affliction, a burden so heavy that he admits he lacked the strength to carry it. He was sinking, despairing even of life itself. 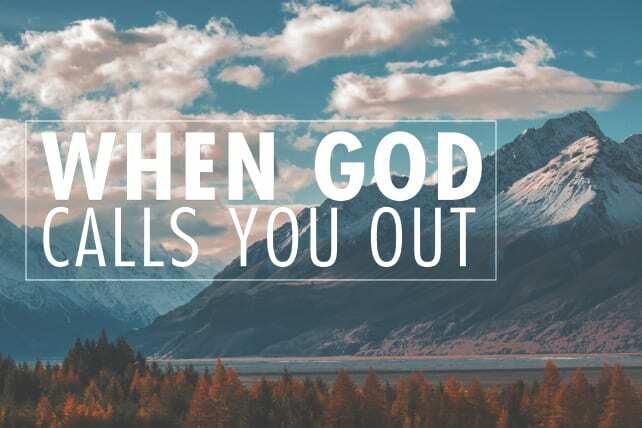 The apostle Paul—to the extreme—was “in over his head.” And God did this in order to, as Paul says, “make us rely not on ourselves but on God who raises the dead” (2 Corinthians 1:9). God brings trials into our lives to give us more of himself. Their purpose is that we might not rely on ourselves—not look to ourselves for salvation or hope or joy—but that we might rely on him. The purpose is that we would lean on God, that we’d fix our eyes on his glory, clinging to the truth that in Jesus he is always enough for us. Always.